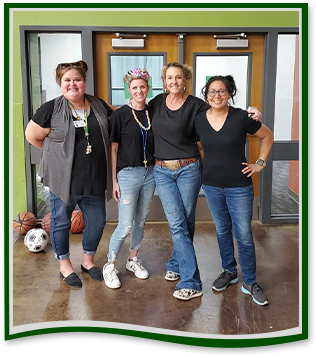 The Ruth Fisher Elementary staff supports and motivates our students to do their very best. We've hired some of the best teachers in Arizona, and they are making a big difference in the lives of our students. We invite you to get to know your child's teacher. Here you'll find the contact information for our teachers and staff. Please email them anytime with questions, comments, and requests. We ask that you not call during classroom time.